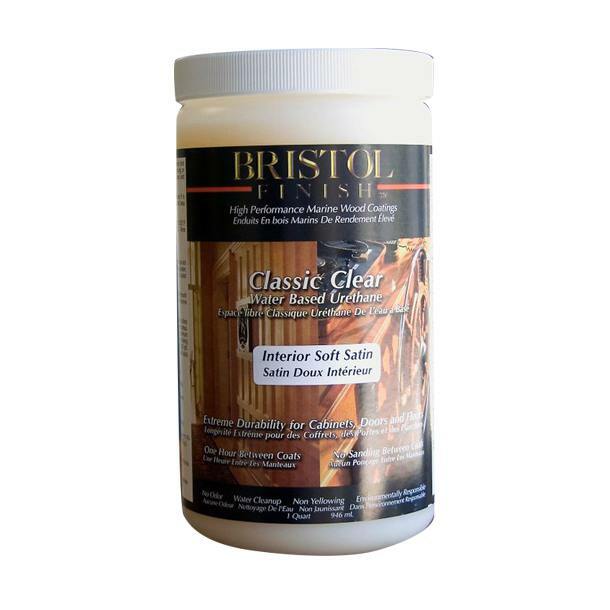 If the original varnished surface is intact without discolouration or signs of severe deterioration, use an industrial detergent to ensure the surface is free of moisture, oils & other contaminants before sanding. Sand the existing varnished surface to a 240 grit profile, when dry sanded. Ensuring the wood surface is free of dust, blow down with clean, dry filtered air & wash with a Surface Prep solution using the two-cloth method (one wet, one dry). Clean, non-drycleaned rags should be used, or commercial cleaning cloths such as 3M Automotive Wipes, which are lint free. Full removal of the existing coating to bare timber will be necessary if the original varnished surface is breaking down, or the varnish and/or timber is discoloured or damaged. If this is required, refer to “Bare Wood” application steps. 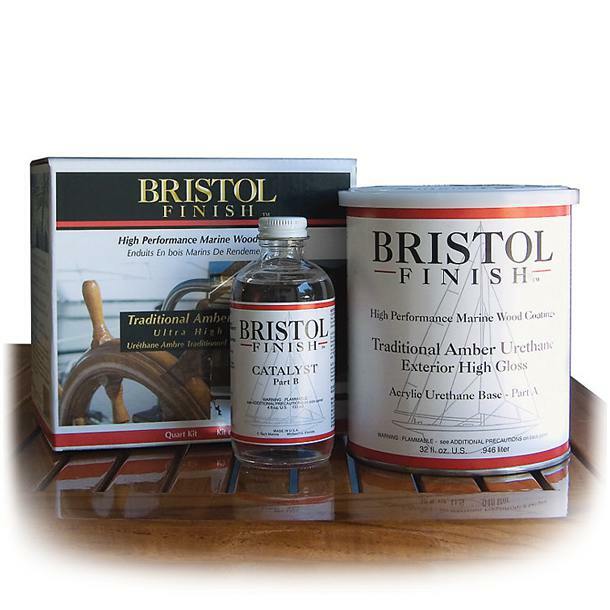 To a clean, dry surface, apply a minimum 6-7 coats of Bristol Finish Traditional Amber Urethane. 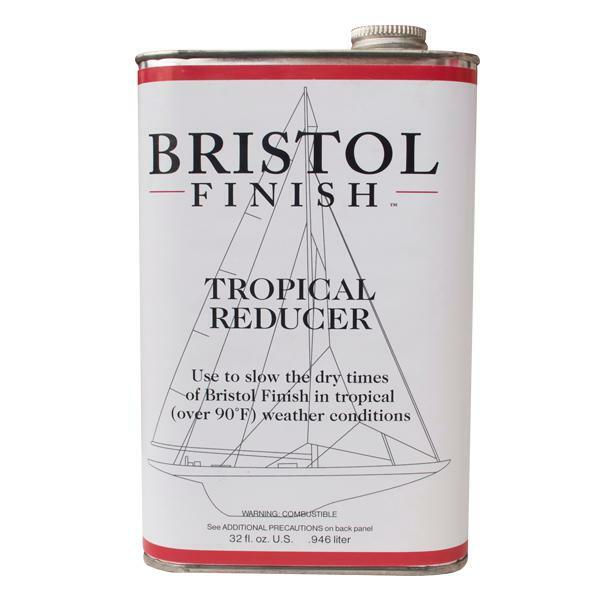 Thin to a maximum of 10% with acetone or Bristol Finish Tropical Reducer, if desired. More coats may be required for porous & problematic timbers, such as mahogany. Allow a minimum of 1 hour, but no longer than 24 hours between coats. No sanding is required if overcoating occurs within this time period. If this time is exceeded, sand to a 240 grit profile, when dry sanded. Wash with a Surface Prep solution using the two-cloth method (one wet, one dry). Before application of the final finishing coat, allow a minimum of 48 hours from the previous coat, then sand the surface to a 240 grit profile, when dry sanded. Wash with a Surface Prep solution using the two-cloth method (one wet, one dry). Use tack cloths prior to painting. Apply 1-2 final coats. 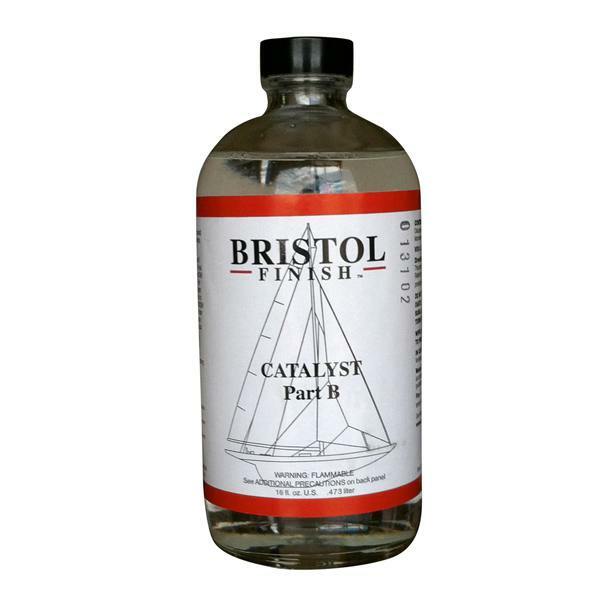 If a reduced gloss finish is desired, use Bristol Finish Satin Additive in the final coat. 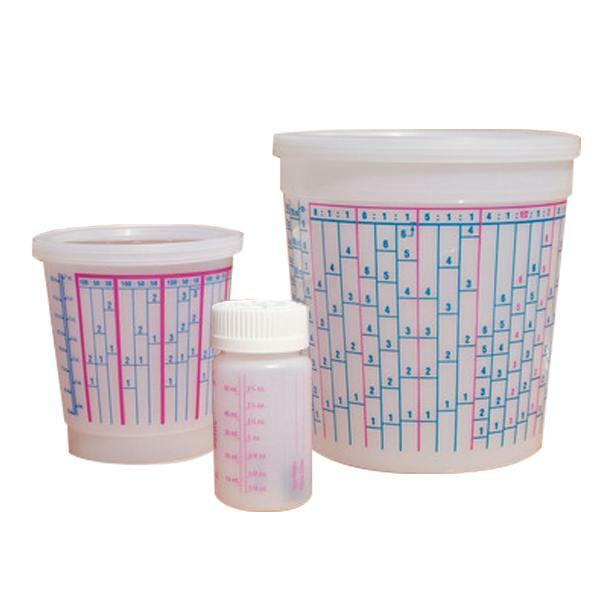 Refer to the relevant technical data for use of this product.